So we thought we would write a series on countertops. 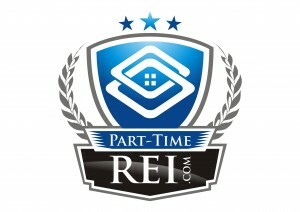 With the never ending options that seem to grow daily it is hard to know what choice will be right for your remodel. What choices are out there? What makes the most economical sense for this house? How will I know if I am over-improving? In our never ending attempt to education first time flippers and help refresh seasoned flippers we have put together a list of traditional an non-traditional countertops and some pros and cons for each. In this first part we will look at Traditional options. Made of paper blended with resins and fused to particle board, laminate has been a kitchen mainstay for decades. It hasn’t always had a stylish, desirable reputation . 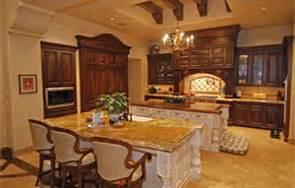 However, the latest designs on the market mimic stone, butcher block and other pricier surfaces. Pros: Laminate is one of the most affordable countertop materials, so it’s a good choice if your budget is tight. A comes in a variety of colors, is low maintenance and easy to clean. Its light weight doesn’t require the support of a thick cabinet base. 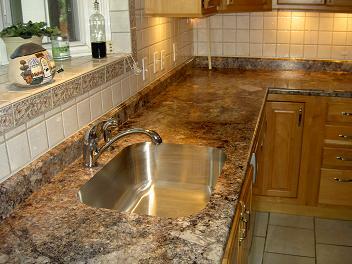 One of the most popular countertop choices, granite defines refinement in a kitchen. Pros: Holds up to heat,comes in a range of almost 3000 colors. It will last a lifetime. New sealers make it almost maintenance-free; 2nd highest hardness rating after diamonds.Home buyers. love this stuff! Cons: It is expensive, but becoming more affordable. Requires some maintenance and some stones absorbs stains if not sealed. Your knives can become dull if you cut on it and lastly it can crack if stressed or improperly installed due to its heaviness. Really there is nothing that looks and feels more glamorous than a marble countertop. Head of its class in terms of its luminescence and distinctive veining, it’s an ultra-traditional choice. Pros: Perhaps the most luxurious option. It stands up to heat well, and because it remains perennially cool, it’s a traditional choice for pastry and baking stations . Cons: Marble is probably the most prone to staining, even with sealing. For that reason, it’s not often used throughout an entire kitchen. It can also scratch and chip. 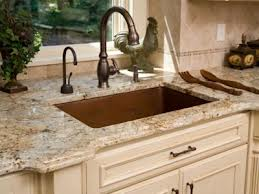 Stay tuned for our second part of Top Materials for Countertops when we look at less traditional options for your kitchen.